What cyclist wouldn’t enjoy the thrill of a challenging 300-foot climb followed by an awe-inspiring descent? How about the fact that they can do this on a world-renowned race track? 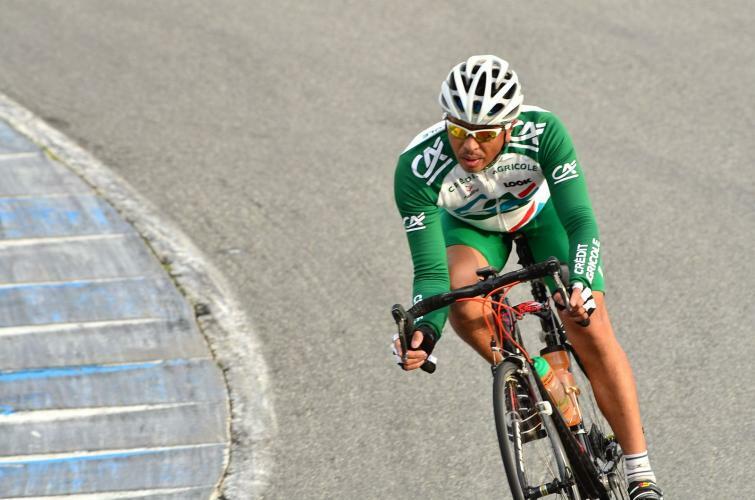 Monthly twilight rides allow cyclists of all ages to experience the excitement of pedaling WeatherTech Raceway Laguna Seca’s 11-turn, 2.238-mile course. The ride is highlighted by the legendary Corkscrew that drops an equivalent of 5 1/2 stories. Rides run from 5:30-7:30 p.m (5-7 p.m. from November through March). and are open to all levels of cyclists. Helmets are required and the cost is only $10 per rider. Each month is hosted by a different local bicycle club, organization or business, some holding competitions such as time trials or criterium races and many with off-track activities such as barbecue dinners, costume contests and giveaways.